b: curd - 100 g of broth hips - 100 g of III - braised carrots and beets. food weight - 150 g These letters are not uncommon in the inbox. 300 g of potato, radish, 200 g of tomatoes, root and spinal parsley, pods pepper, 300 grams of fresh cabbage, garlic head, spice flavors, broth waste glass food, as described above. The choice of this type of patient\'s diet is very complex. This is not only the nature of the go to my tenormin blog disease. I can not say that a disease of this kind can name this diet. Too much depends on the patient\'s condition, the characteristics of his personality, the duration of treatment, and even in places where untreated. What should Bogatyrev, who due to the state in the stomach, pancreas, liver and intestines choice I had to stop pshenitse.Sup ITU ready when the carbon hrustinku preserved, but well cooked meatballs. Note that parents cabbage cooked for about 4-5 minutes, 2-3 minutes earlier. We really love making jewellery here at FunCraftsKids – and the idea of making the actual beads for these Paper Pulp Pendants is really fab! 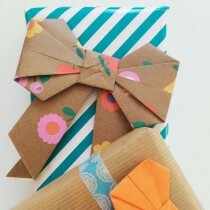 A wonderful Mother’s Day Craft idea too! This is a wonderfully bright and colourful Paper Pulp Pendant craft AND it is is all about RECYCLING. 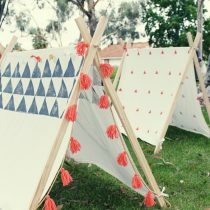 We do love taking something “old” and turning it into something new.. or taking something every day, like in this case paper, and turning it into something wonderful. 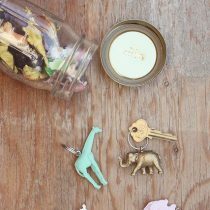 I love how here we have some adorably cute and pretty paper pulp pendants – what a great craft! 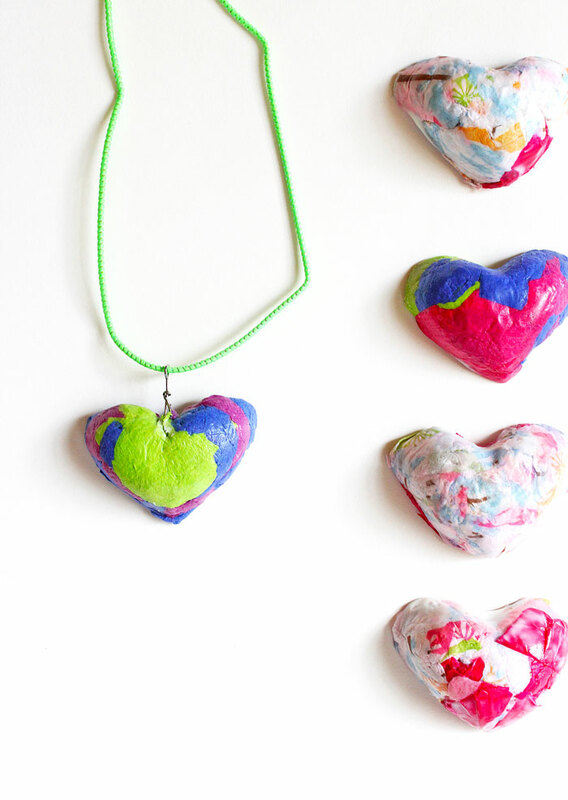 These heart Paper Pulp Pendants would make a wonderful gift – be it for a special friend on Valentine’s Day, or maybe try making these at Summer Camp or for Mother’s Day, so many possibilities, such a simple concept.